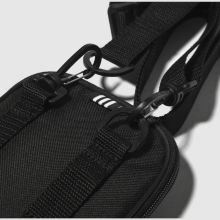 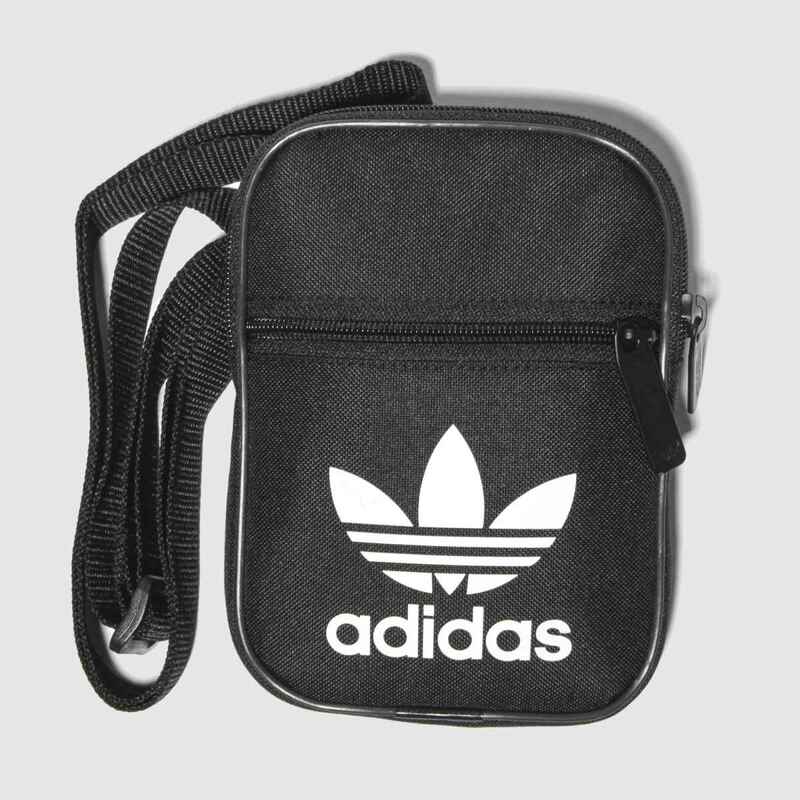 Enjoy the adventure and go hands free with this Festival Trefoil crossbody bag from adidas. 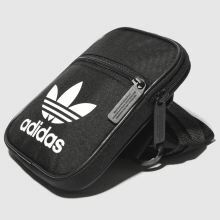 Wherever you're headed, store the essentials in this branded black fabric bag with two ways to wear on the shoulder or waist for versatile style. 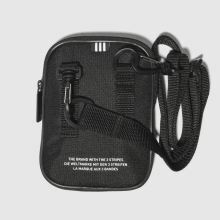 H17xW12xD2cm.